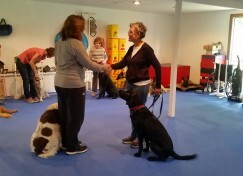 Love on a Leash Therapy Dog Control Evaluations and AKC Canine Good Citizen testing well both be offered on Wednesday, August 1, at 7:00pm. LOAL Control Evaluations are free, but you must bring the Control Evaluation form from the Application Packet for Dogs. 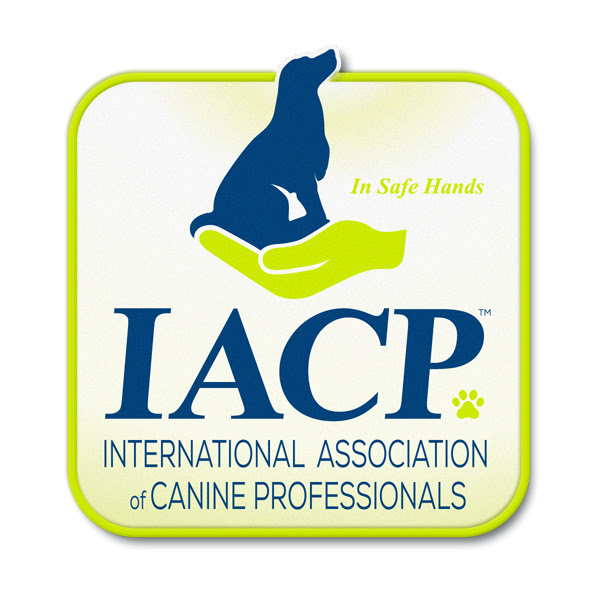 AKC Canine Good Citizen testing is $10. Forms will be provided. You must reserve a testing spot! Contact us to do so: 479-422-1299, amanda@mydogtastic.com, or send a message.